A man of sophistication and patriotism, James Bond is not only a hero, but a ladies man at heart. 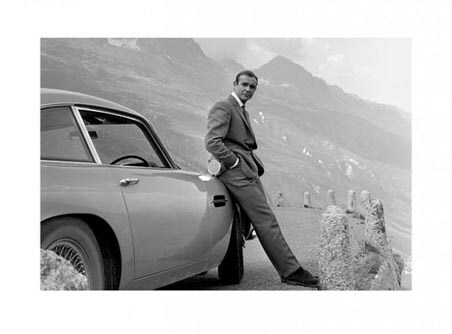 This amazing image sees Sean Connery leaning against an Aston Martin, the classic go-to car of the 007 agent. 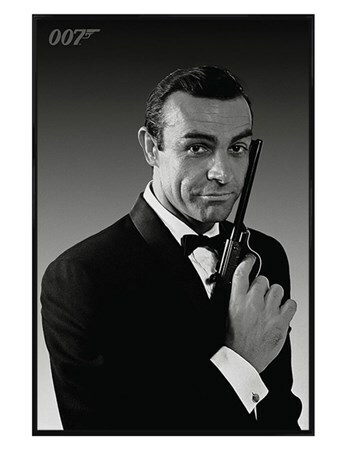 Connery was the first Bond and played James Bond from 1962 and wowed audiences in seven Bond movies, including; Dr No, From Russia with Love and Goldfinger. 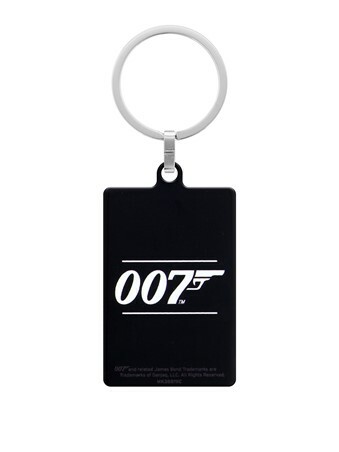 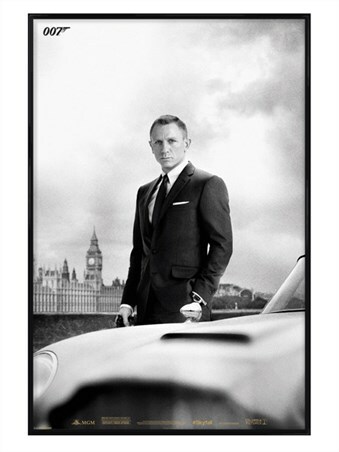 If you are a huge fan of the Bond franchise, then this is a must have to add to your growing collection of memorabilia. 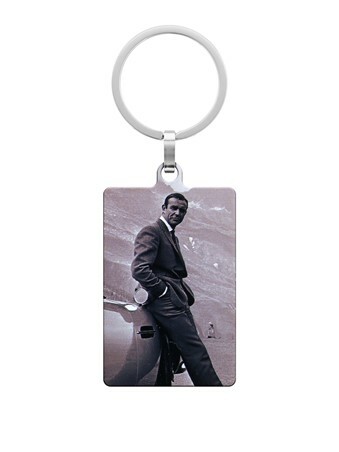 High quality, framed Sean Connery Aston Martin, James Bond keyring with a bespoke frame by our custom framing service.